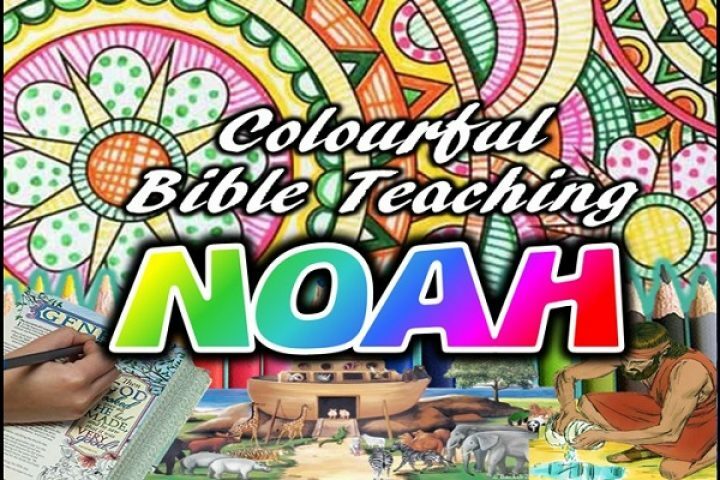 We look at the most well known Sunday School story of them all – Noah and the Ark. Surely there is nothing about this story that we have not already heard … or is there? 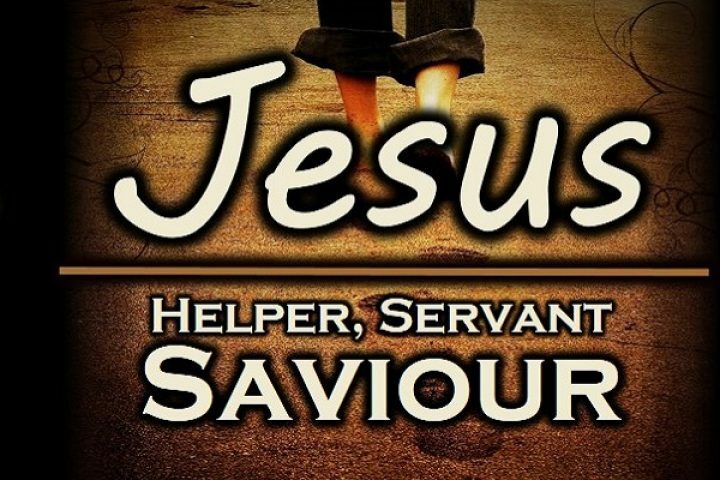 This sermon is is about exploring some well known Bible stories that are actually much more complex that we first think. 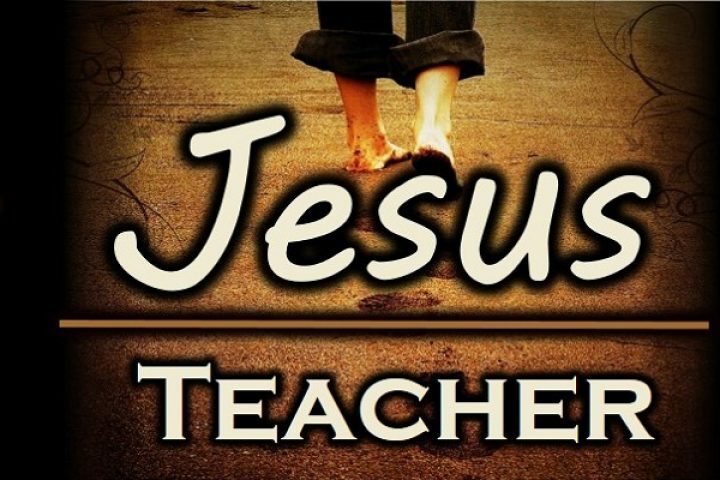 This sermon looks at the classic Sunday School story of Gideon – the man who trusted God to save them from the enemies. 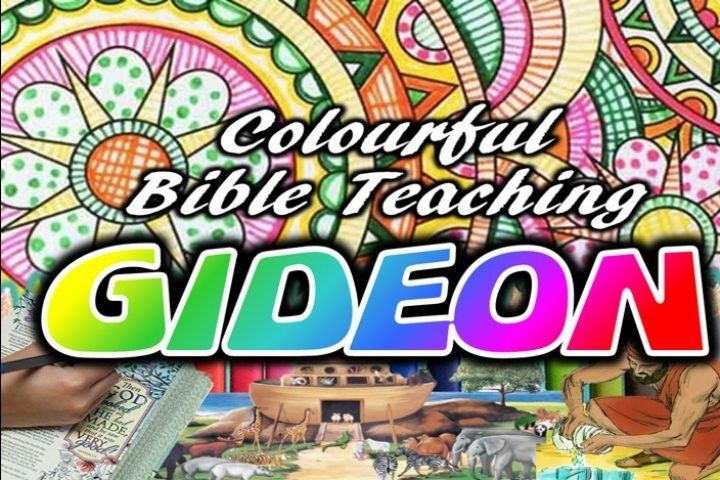 Gideon is listed in Hebrews chapter 11 as one of the Old Testament Heroes of the Faith but there is another side to Gideon as well – one we hardly ever talk about.